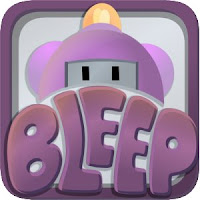 Get the Free Amazon App of the Day - Bleep - Word Guessing Game. 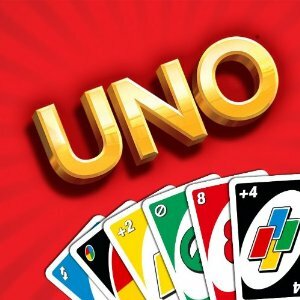 Amazon.com is offering a free Android app as a part of their Free Amazon App of the Day special. All you have to do in order to get this freebie is download it to your Android device and install it. The app will be free today only and will be $0.99 after today. 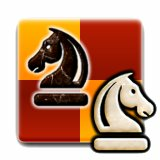 Make sure you take advantage of this freebie if you have space on your device or if you are just looking for a new game to play. 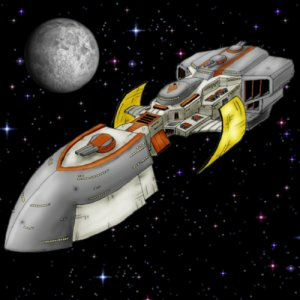 Get the Free Amazon App of the Day - Android Trek - Galaxy Defense. 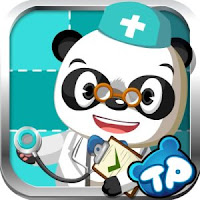 Simply download the application to your android device and play it for free. 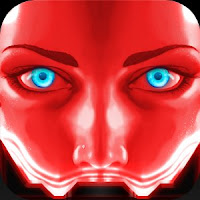 Get a Free Amazon App of the Day - Polara. 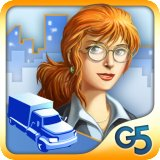 Amazon is offering a free game app with which you can immerse yourself in the world of Agent Lara, a defense system special agent, that finds herself between a massive world power and the sympathies of a rebel cause. Help her down the path of death defying obstacles to find the truth behind her past, present and future. Get Free Pay Anywhere Card Reader. Getting started with Pay Anywhere couldn't be easier. Just download the free app from the App Store or Android Market, set up your account, and you'll receive a free card reader that's small enough to fit in your pocket or your purse. So sign-up today and start accepting credit cards on your iPhone, Android, or iPad. 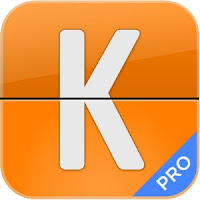 Get the Free Amazon App of the Day - KAYAK PRO. The KAYAK Travel Assistant App connects you to the world's best travel website. You can find the right flight, get the perfect hotel. If your flight is canceled, you can find a new one in a tap of the finger.Also with KAYAK you can compare travel sites in one search when booking your flight, hotel, or car rental. Keep track of your flight, hotel, and car reservations when you are on the move. Be notified of flight delays or when a flight departs or arrives. At the airport, access a map of all the restaurants and ATMs. KAYAK is here to make travel planning and management easy so you can focus on enjoying the trip. Get Free Velocispider Game – Android Application from amazon. 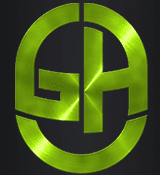 All you have to do is order for you to get the new application is download it for free from the Amazon webpage and install it on your Android Device. Note that this application usually costs $0.99, but it is free. In order to download the application go to the right hand side of the page and click on "Continue" under "Get this app". Get this Free UNO Free a Android game for your Android device from amazon. All you have to do is signin to amazon account to download. Note: This is the Kindle Tablet Edition! 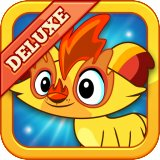 Get Free Tiny Monsters Deluxe Android Application from amazon.com. All you have to do his signin to your amazon account & download. Check documentation for device support. 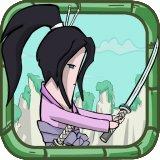 Get Free Kinito Ninja Android Application from amazon.com. All you have to do his signin to your amazon account & download. Check documentation for device support. 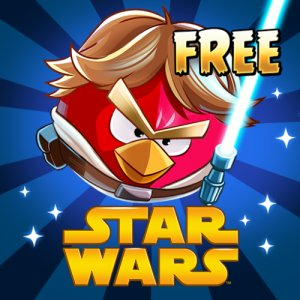 Get Free Angry Birds Star Wars Android Application from amazon.com. All you have to do his signin to your amazon account & download. Check documentation for device support. 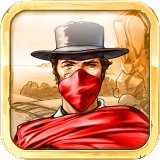 Get Free The Golden Years: Way Out West Android Application from amazon.com. All you have to do is sign in to your amazon account & download. Check documentation for device support. 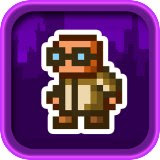 Get Free League of Evil Android Application from amazon.com. All you have to do his signin to your amazon account & download. Check documentation for device support. 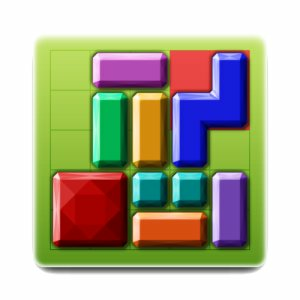 Get a FREE BlocksClassic Game for Android Devices from Amazon. 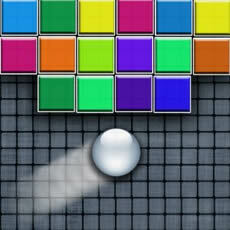 Simply download the free application to your device and enjoy playing it. Note that this application usually costs $0.99, but it is free today only. Get Free Virtual City Android Application from amazon.com. All you have to do is signin to your amazon account & download. Check documentation for device support. Get FREE It's the Great Pumpkin Charlie Brown Android App from amazon.com. All you have to do his signin to your amazon account & download. Check documentation for device support. 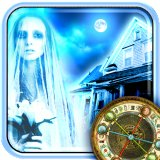 Get Free The Haunt Android Application from amazon.com. All you have to do his signin to your amazon account & download. Check documentation for device support.